Apple will use sapphire glass with both rumoured sizes of the iPhone 6, but not on all versions, claims Cowen analyst Timothy Arcuri after doing some random supply-chain checks in Asia (via MacDailyNews). What we know is that Apple has partnered up with GT Advanced for the latter to produce sapphire glass. 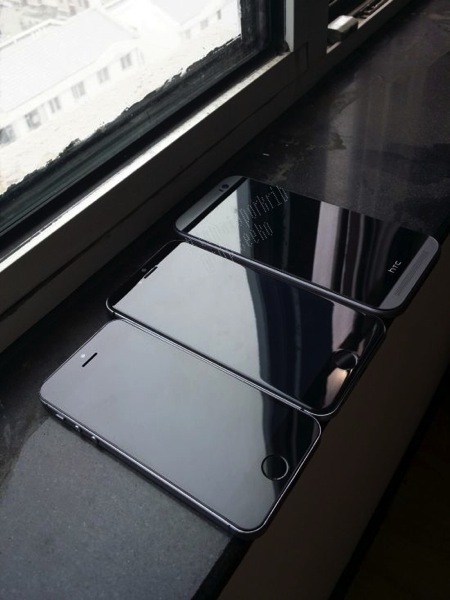 Since the partnership was publicly announced, the rumour mill has been busy spilling information about the iPhone 6’s sapphire glass display. Since there are rumours of two iPhone 6 display sizes – 4.7-inch and 5.5-inch models – voices suggested that both models would feature sapphire glass, but other sources claimed this feature would be high-end only. Under the new terms, high-end would mean the 5.5-inch iPhone 6. 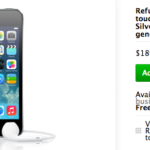 Pricing will be tiered for the iPhone 6 models, he said, but it’s unclear whether the sapphire displays will be the basis for premium pricing, according to Investor’s Business Daily. If you thought this wasn’t confusing enough, there were other claims saying that Apple would use sapphire glass with the 4.7-inch model. Analyst Matt Margolis, however, received information about enough sapphire glass supply for both the 4.7-inch and 5.5-inch models, and even the iWatch. On top of the aforementioned rumours comes Arcuri’s report of Apple opting for sapphire glass for both iPhone 6 models, but not all versions. What Arcuri suggests is that Apple could opt for a low-end Gorilla glass unit, and a high-end sapphire glass iPhone 6 unit for both display sizes. This means we will see Apple diversifying its iPhone line. Considering last year’s double iPhone launch, we can expect Apple to launch two iPhones, but if Arcuri’s sources are correct, Apple will introduce four models. Does this mean we will see six new iPhone models next year?